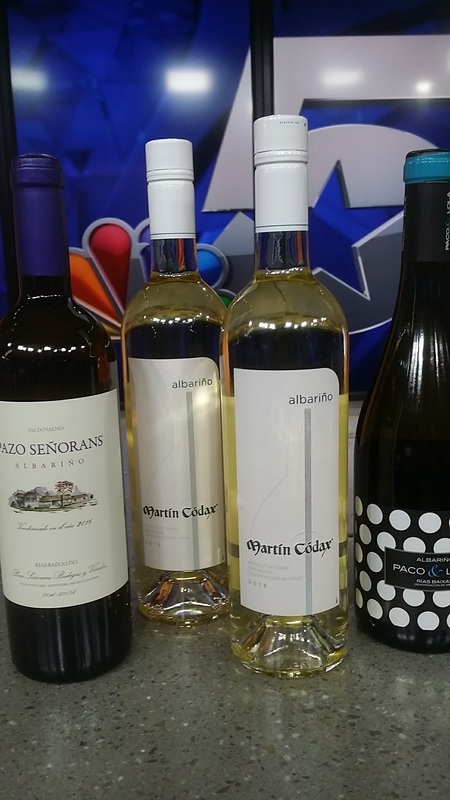 Happy International Albarino Day! Started just a few years ago in Galicia, Spain to celebrate the refreshing, thirst quenching, Albarino white wine varietal. 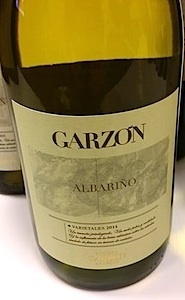 If you love Sauvignon Blanc, this is an ideal substitute as Albarino has similar zippy citrus characteristics in its fresh flavor profile. 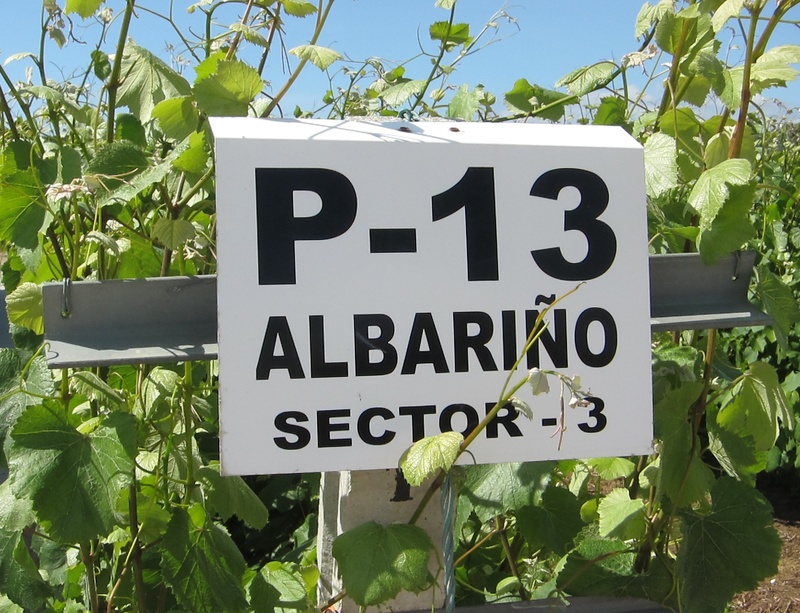 However the thick skinned, difficult to grow Albarino can deliver so much more, filled with intense flavors and aromas, with lush texture and a round, rich palate. 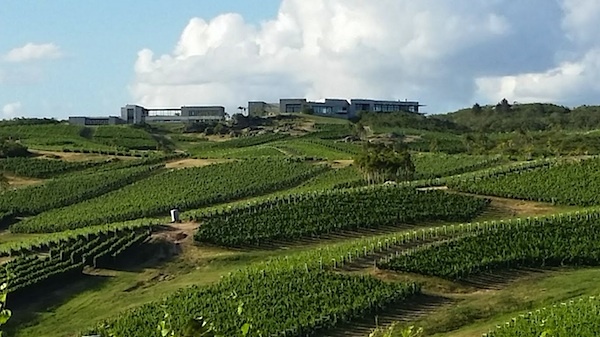 The terroir defines the delicate nature of the grape, and the exact place it is grown. 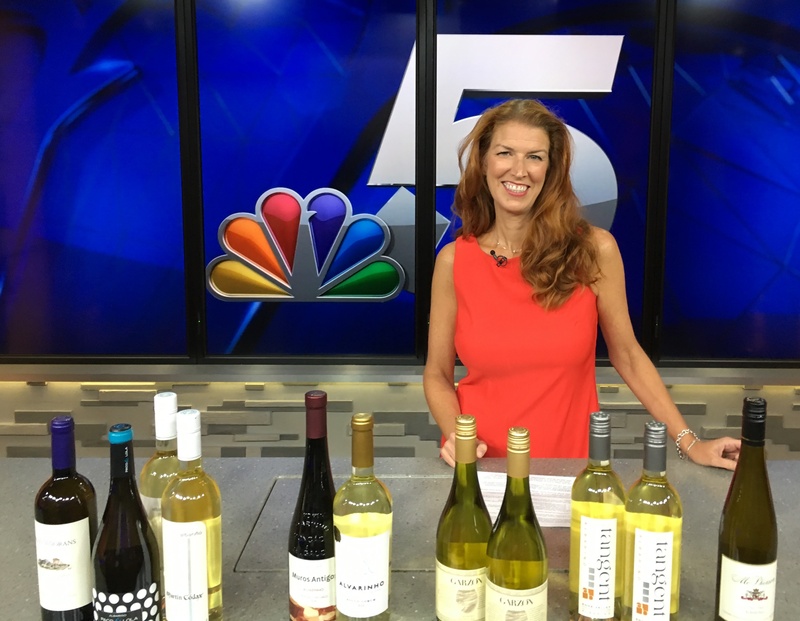 I visited KXAS-TV/NBC DFW this morning to share a few thoughts on this beautiful summer wine, and a few suggestions on great ones to enjoy. A link to the segment is here. More notes on each of the wines we featured below. 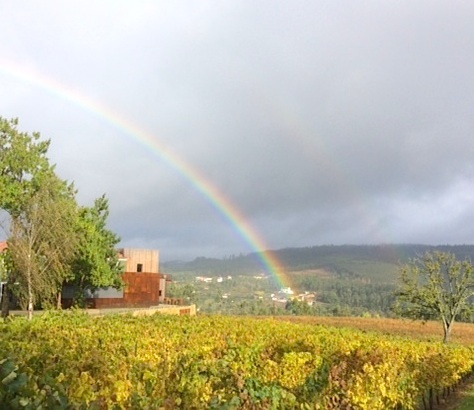 Rias Baxias D.O., the Albarino capital of Spain located in a very wet, green and cool part of the country, in Galicia. With cool nights and very warm days, the region develops a ripe yet lively and crisp white wine. 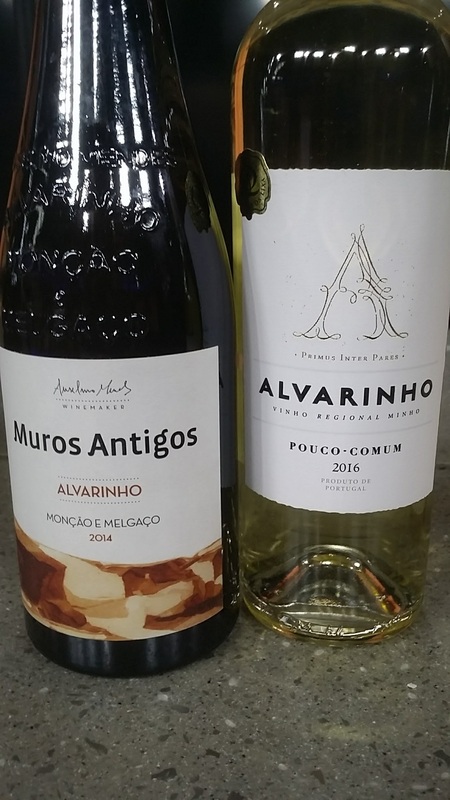 A few factors that define the Albarino from Rias Baixas include that layers of earthy, steely minerality, thanks to granite filled soils of the region. 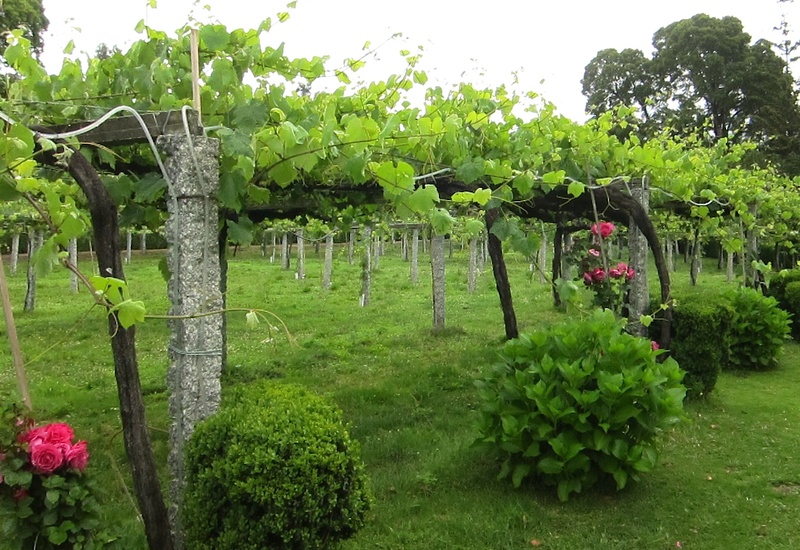 Additionally, traditionally the vines were grown in tall pergolas, allowing hours of sunshine filled afternoons to ripen the thick skinned fruit, enhancing ripe stone fruit and citrus flavors of the variety. Match this with cooling evening breezes off the Atlantic, that adds both a briny, saline note, while keeping the grapes fresh, enhancing the acidity, and you have the ideal wine to enjoy all summer. 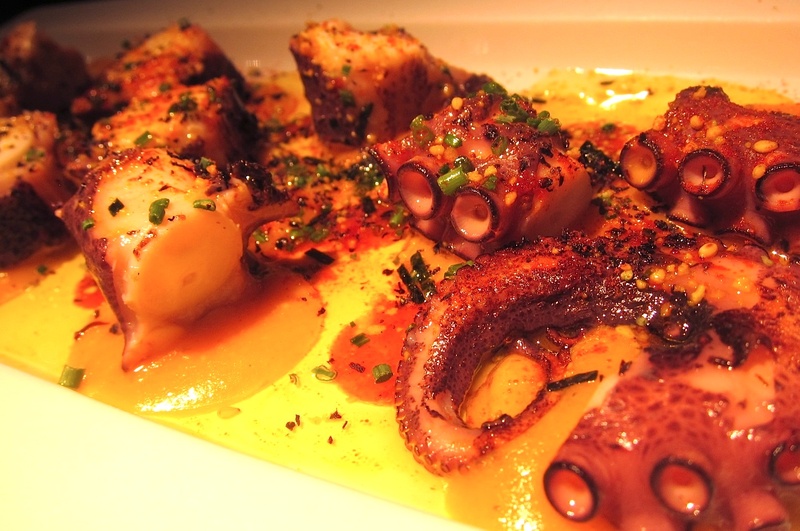 Pair with favorite dishes of the region, like pulpo (octopus) with pimenton or fresh mussels steamed in Albarino, and your day is complete. 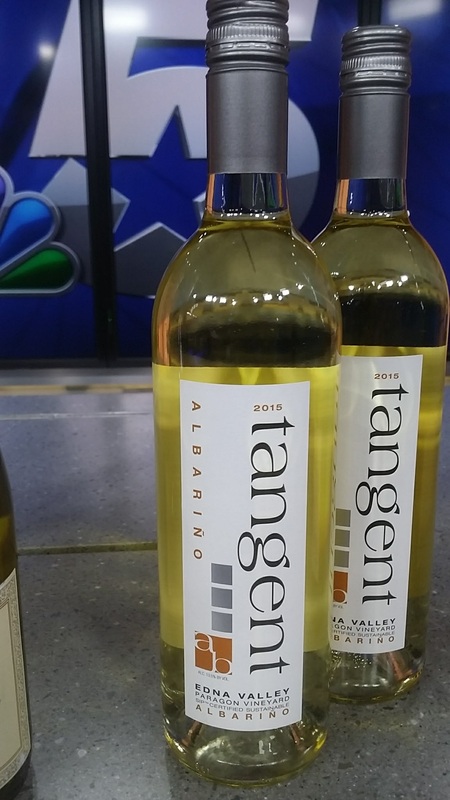 Tangent in Edna Valley/Central Coast of California feels the influence from the Pacific, giving earthiness and brininess, with mandarin orange, tangerine and stone fruit for a balanced, crisp acid structured wine. $17, via their website. 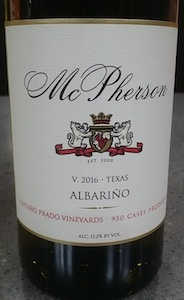 And, some vintners in Texas are starting to work with the variety, specifically McPherson Cellars. 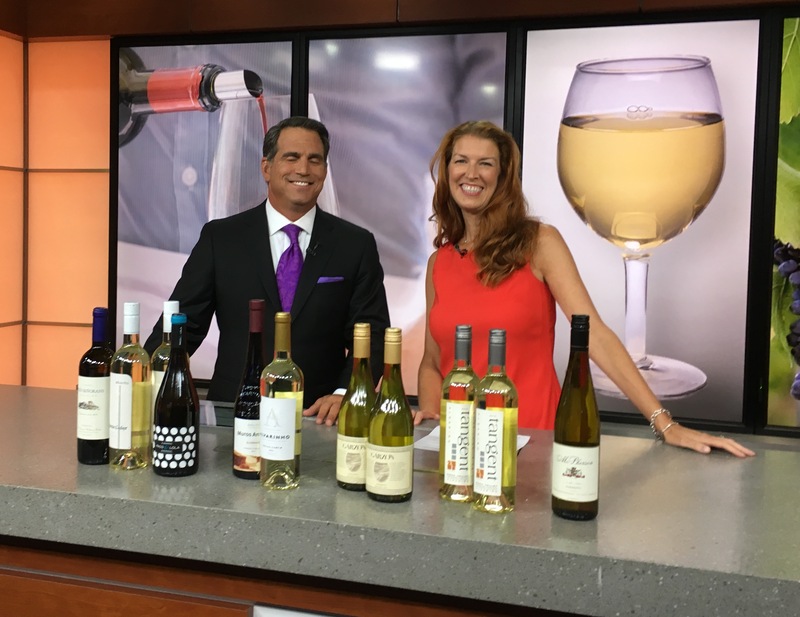 Winemaker, Kim McPherson, sources fruit from the Castaño Prado Vineyards in the Texas High Plains, for a style similar to that of Spain with a round palate filled with ripe peach, canned pineapple, white flowers and fresh, balanced acidity. $18, at Spec’s.